Congratulations to those who got engaged today and to those who got married today. 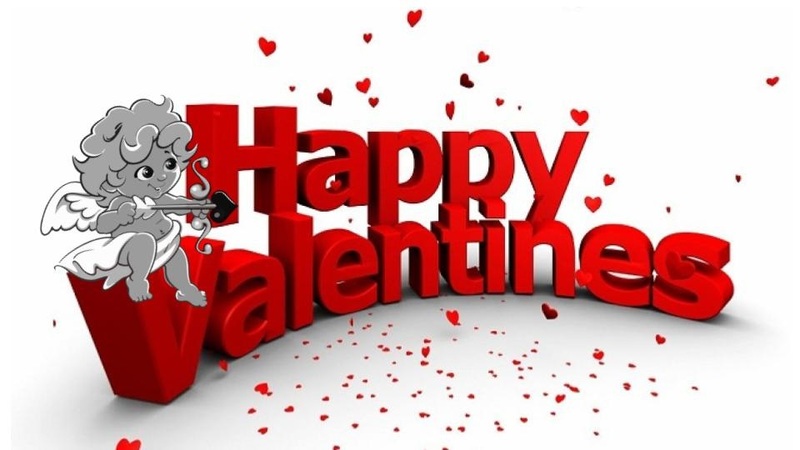 To those of you who are far away from the ones you love and those of you who lost loved ones, may your day be filled with pure love and happiness this February 14,2019 and beyond. For those who have never ever been in love or never received love or don't even know what is love, I will pray for you that someday you will receive this very precious gift from God.